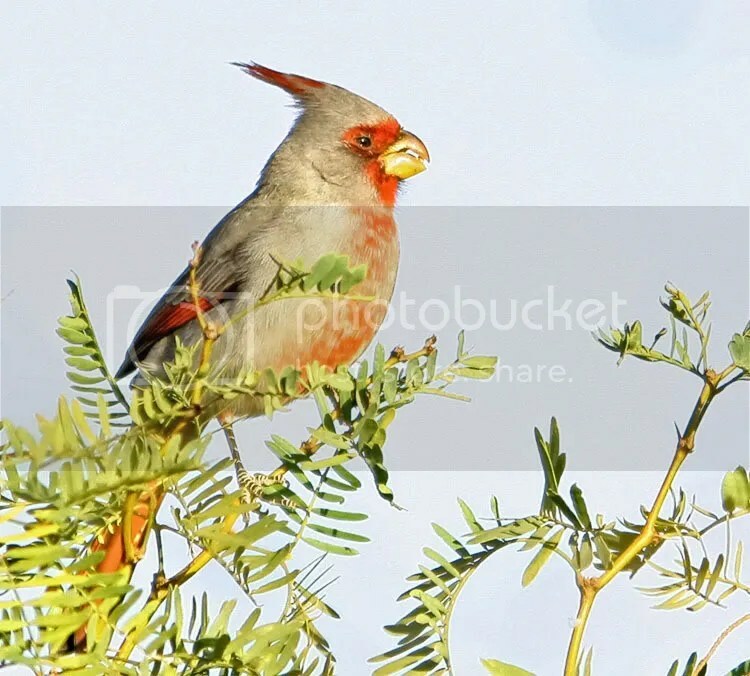 Bird: This is a Pyrrhuloxia and these will be the only pictures I’ll be posting because they are the only ones I have. 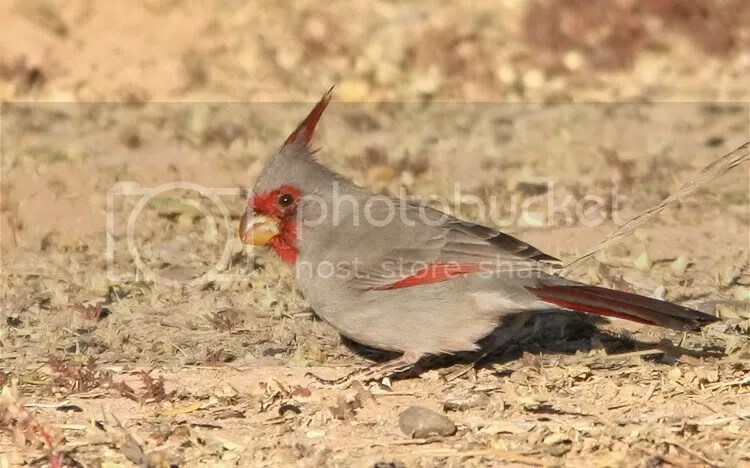 I took these pictures in Deming NM. Busy Today: I will have lots to do today so I don’t know how much blogging I’ll be doing. Update 3pm; Ha, I am now pretty much caught up, Good deal. Lunch: A vegetable stir fry, cabbage, broccoli, cauliflower, kale greens, green onions, dell pepper and 4 tablespoons of pinto beans on Carb Balance whole wheat tortillas, all this Season with butter buds, garlic salt and dash(table blend). For dessert I’ll have a small amount of walnuts and maybe just a little fruit of some kind. Nexus 7: Updated again! This time from 4.4.3 to 4.4.4. Took me about 90 minutes this time.